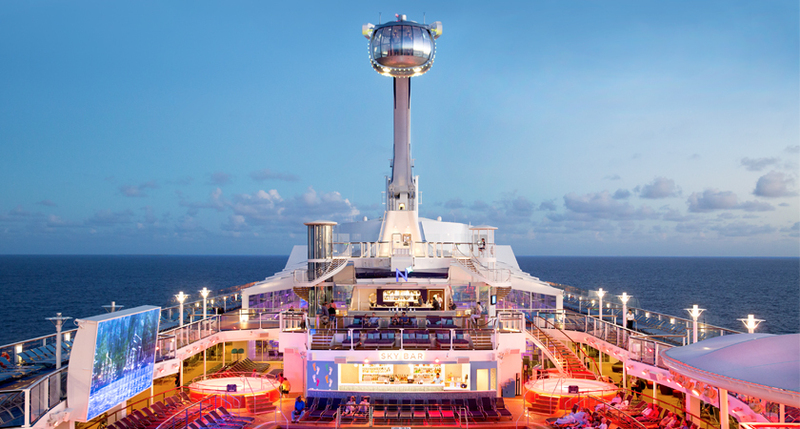 Celebrity Cruises have been making waves recently with the introduction of their futuristic Edge-class ships and the ‘Celebrity Revolution’ fleet-wide modernisation, but this isn’t all that the modern luxury line has in store for Down Under cruise fans. 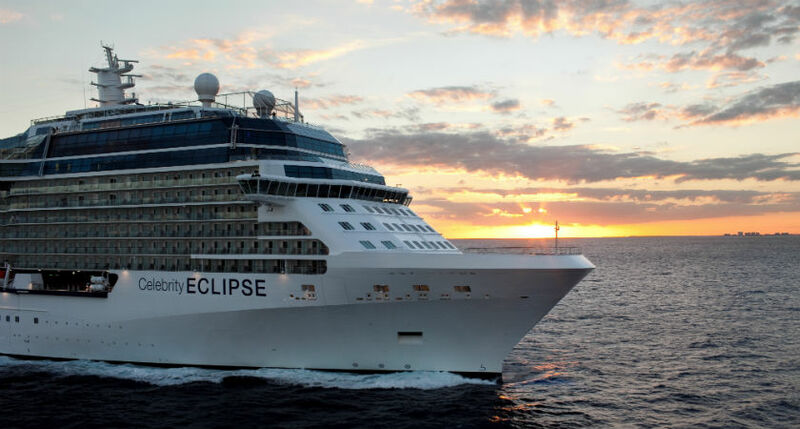 It’s just been announced that the Celebrity Eclipse will be joining the much loved Celebrity Solstice to homeport in Australia for the 2020/2021 cruise season. Not only that, but she will be based in Melbourne, the newest ship to ever homeport in Victoria, and will be undergoing the Celebrity Revolution overhaul before arriving in the region. 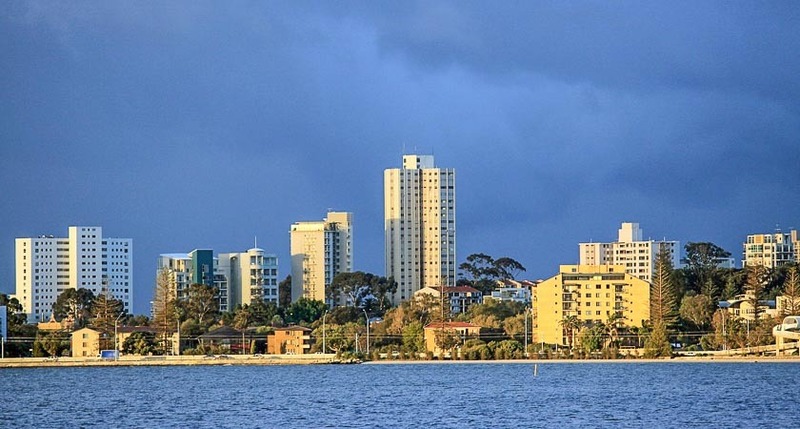 The Celebrity Eclipse will be arriving in the region via a 14-night repositioning cruise from Singapore to Sydney, and has a couple sailings out of Australia’s biggest city before arriving in Melbourne via New Zealand in December 2020. The Celebrity Revolution revamp which the Celebrity Eclipse will be undergoing before her stint Down Under will see the ship’s accommodations, public spaces, technology and culinary programme entirely modernised by a team of world-renowned experts, included the famed interior designer Kelly Hoppen. The Celebrity Solstice will also be getting the Celebrity Revolution treatment in 2021. 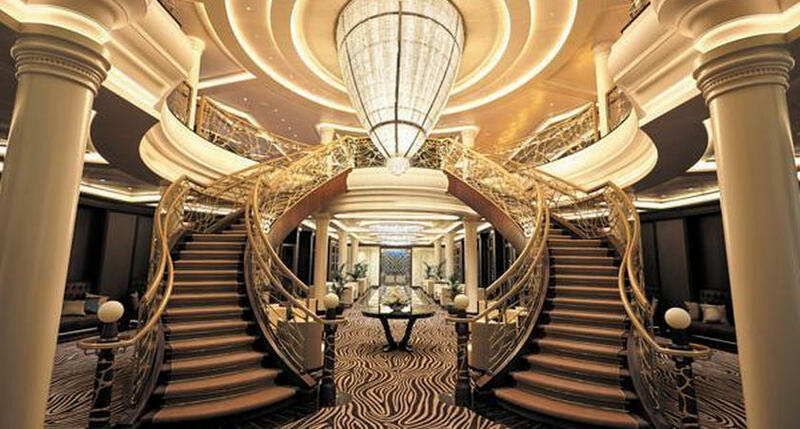 If you’re hoping to book yourself a spot aboard either of these beautiful vessels, full 2020/2021 season itineraries for both the Celebrity Eclipse and Celebrity Solstice will be released (and up for sale!) this coming 7 November. 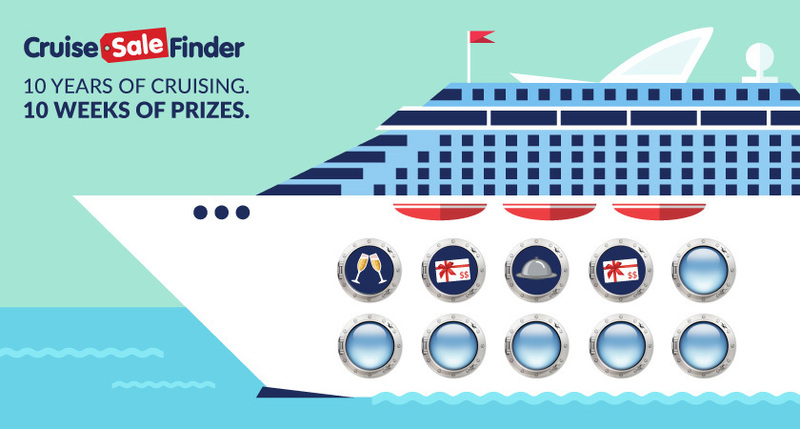 Find out what a real modern luxury cruise holiday feels like with a Celebrity voyage - and if 2020 is too long to wait, check out these itineraries which depart as soon as November 2018.